Famous Nigerian Fuji singer, Adewale Ayuba, 49, has opened up on his fear of being killed after he converted to Christianity six years ago. 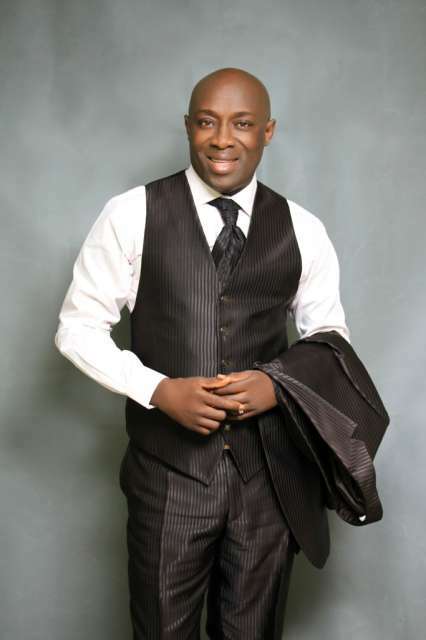 During a Sunday Thanksgiving service at the Redeemed Christian Church of God, Adewale Ayuba gave his testimony of how he became a Christian. According to him he became a born-again Christian in 2010. Before then Adewale Ayuba revealed that Imams would pray for him but he will still go upstairs to pray with a Bible. Ayuba also stated that he was scared he would get killed if he converted to Christianity because he sang about the Hajj, and his Islamic faith on his songs. Also the Fuji genre was embedded deeply in the religion. One day in 2010 he told his Imams that he had changed to Christianity, and revealed that his kids were already Christians. According to the musician who is popularly known as Mr. Johnson, God has opened doors of blessing for him since he became a Christian.